Bharti Airtel (“Airtel”), India’s largest telecommunications services provider, and ALTBalaji, a wholly owned subsidiary of Balaji Telefilms, today announced a strategic partnership to bring exciting digital content from ALT Balaji’s portfolio to Airtel TV app users. ALTBalaji’s complete range of original shows and hit movies is now available on Airtel TV app. This includes popular shows like Karrle Tu Bhi Mohabbat, Haq and Bollywood hits like One Upon a Time in Mumbai and Lootera. This will help ALTBalaji in extending its content distribution to Airtel TV app’s fast growing user base. With this strategic partnership, Airtel TV has further strengthened its content catalogue, which is amongst the largest in India. 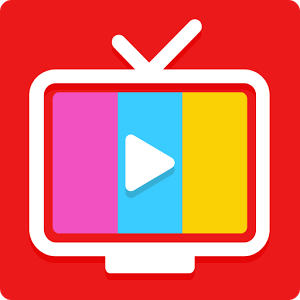 Customers can choose from over 350 + LIVE TV channels and 10,000 + movies and shows on Airtel TV app. All content on Airtel TV app is completely free for Airtel Postpaid and Prepaid customers till June 2018. Airtel has forged partnerships with all leading broadcasters and production houses to bring the best of content on a single platform and offer a compelling experience to customers.